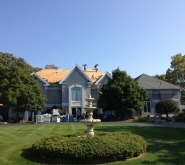 Quality Roofing, Siding, and Gutter replacement and repairs. Workmanship you can trust! 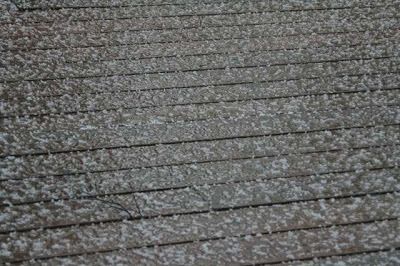 Let us do a no obligation free inspection on your roof to inspect for damaged shingles. 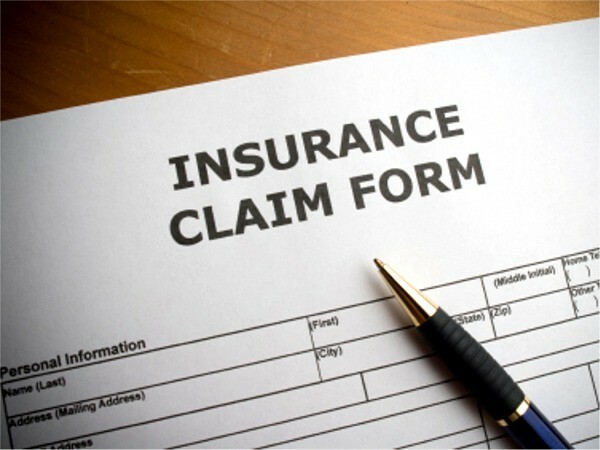 Insurance Claims can be confusing let us help you. 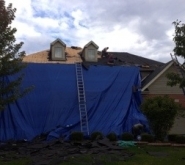 When damaging wind and hail storms hit, Leo Exteriors has you covered! 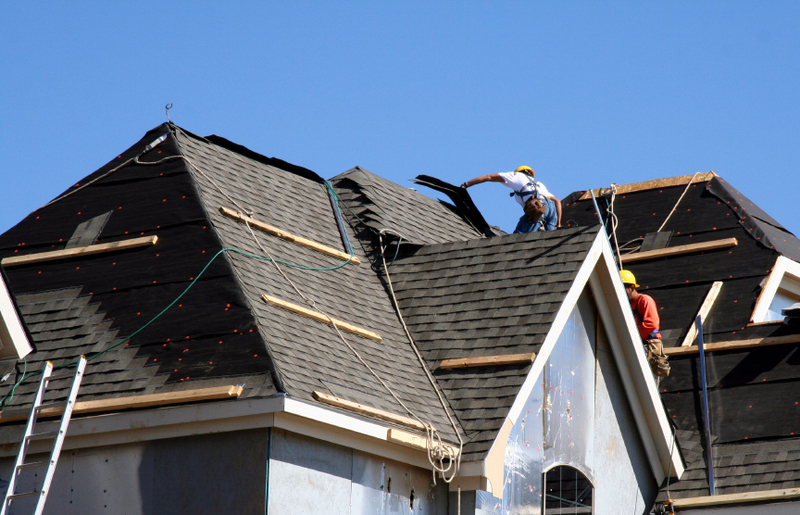 We have extensive experience in settling insurance claims for homeowners and work with all insurance carriers. 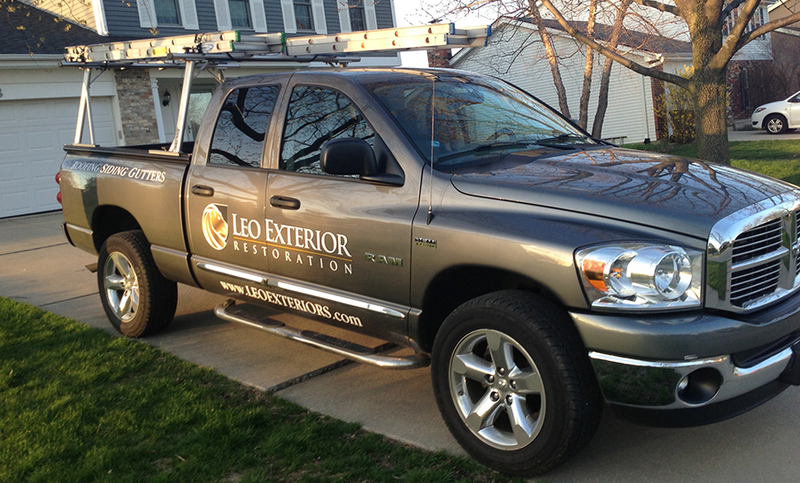 Leo Exteriors have recently assisted homeowners settle claims from storm related damage in Aurora, Chicago, Downers Grove, Glen Ellyn, Lombard, Naperville, Plainfield, Villa Park, Wheaton and many other places throughout Chicagoland. Click above to learn more. 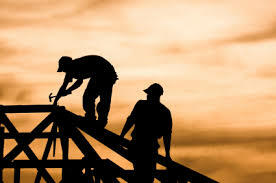 We understand there are many contractors working to earn your business. Click the leo logo above to discover why homeowners are choosing Leo Exterior Restoration to complete their roofing, siding and many other exterior restoration projects. We understand that you want to know who you're going to be dealing with. We want to provide a personal experience for you so please click above to get to some of the staff. We look forward to meeting you as well. Careers. Join our growing leo team today! A bright career with options awaits. Click above to find out more about an exciting career with Leo!